Muziek op de Dommel is a two-day classical music festival at the Eindhoven University of Technology location in Eindhoven, The Netherlands. 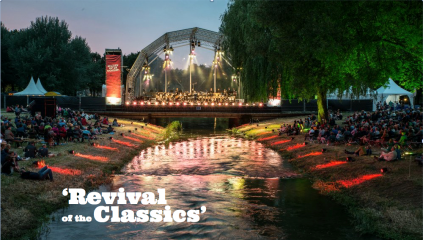 This year Muziek op de Dommel will take place on 2 and 3 June and it will be a fantastic event again, with the undisputed highlight the Saturdayevening Concert ‘ revival of the classics ‘. A unique concert with piano virtuoso Jan Vayne, student orchestra Auletes and the well-known violinist/DJ Katya G who will add a whole new contemporary dimension to classical music. 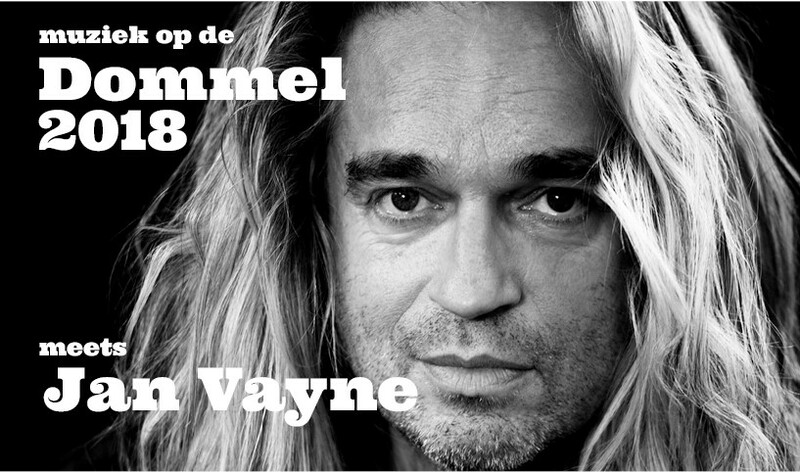 Why is Pieter Hermans Ambassador of Muziek op de Dommel? Especially for this evening there is a special arrangement, your own loungeset. In the unique setting on the banks of the Dommel in Eindhoven, you can enjoy this concert together with your guests from your own loungeset. And while enjoying the music, the best snacks and drinks are continuously served. That is a music experience in Optima forma. 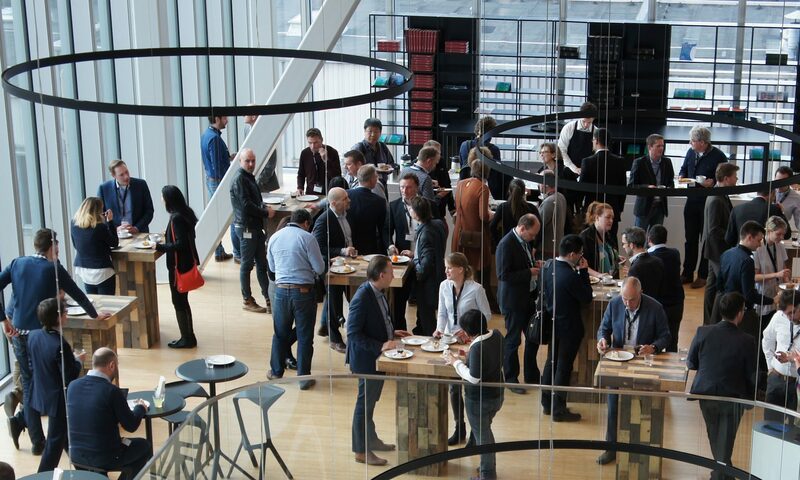 Would you like to attend on June 2nd? Book your own Loungeset (8 people) now for €995. 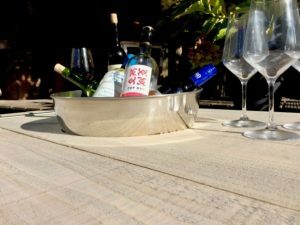 With your reservation you will not only provide your guests with an unforgettable evening, but also support the Music Foundation on the Dommel. And because we appreciate your support, you receive from us the unique note pin specially designed for Muziek op de Dommel. For more information/booking please download the brochure and/or contact Greetje Van Beers via Greetje [@] muziekopdedommel.nl. You can also always contact Pieter Hermans via this form. We sincerely hope you will be there on June 2nd!